A North Carolina man has been charged with posing as an Army general in order to land a helicopter on unauthorized grounds, according to authorities. 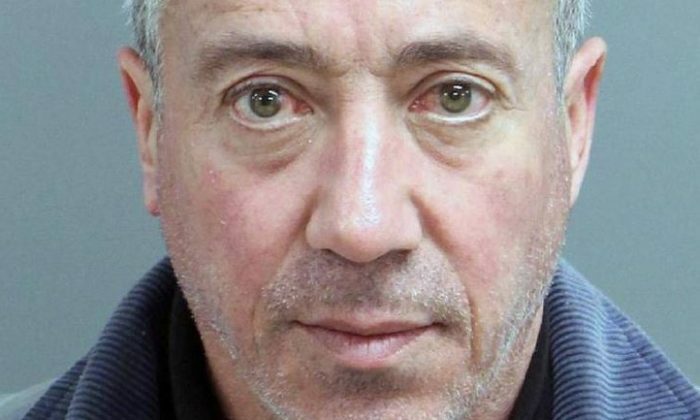 Christian Gerald Desgroux, 57, on Nov. 6, pretended to be a Lieutenant in the U.S. Army “engaged in transporting a person for a classified briefing and under such guise having asserted authority to land a helicopter at Statistical Analysis Systems (SAS) headquarters,” according to a news release from the U.S. Attorney’s Office. The SAS headquarters is in Cary, North Carolina. The company is involved in business analytics software and services and is the largest employer in the town. Desgroux has been found guilty of only traffic offenses as far back as 2001, according to the News-Observer. State criminal records show that in 2017, however, he has multiple pending charges, including assault on a female and interfering with emergency communications. If convicted of the charge of pretending to be an Army general, Desgroux would face up to three years in prison and a $250,000 fine. The case is being investigated by the Department of Homeland Security and the Defense Criminal Investigative Service. SAS said that Desgroux is not affiliated with the company and that it called police after the November incident.